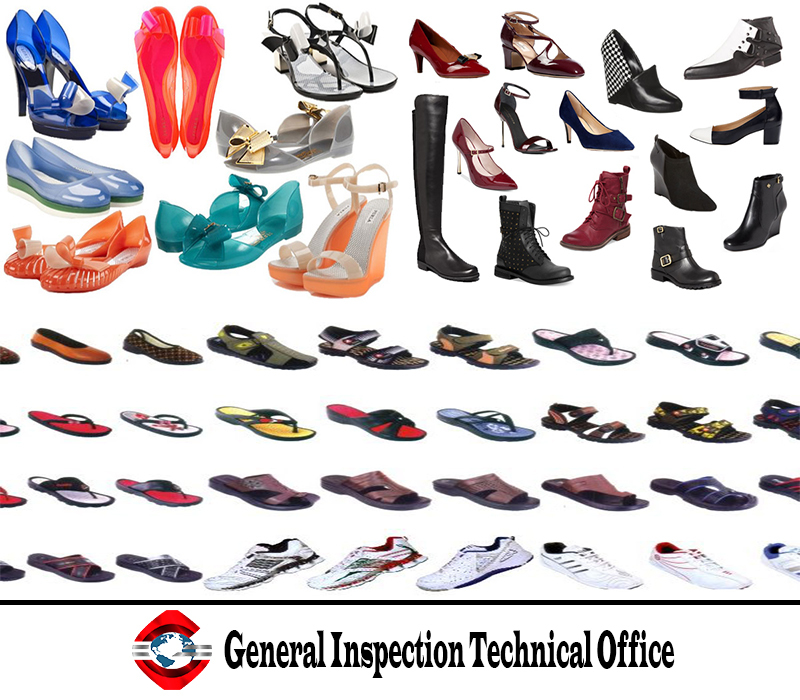 Turkey has introduced restrictions on substances in footwear as part of customs controls for such products under market surveillance. The measure, which came into force on 10 July, concerns chromium VI, dioctyltin, and the phthalates BBP, DBP, DEHP, DIDP, DINP and DNOP. phthalates in accessible and inaccessible parts have a concentration limit of 0.1%. The country published its long delayed REACH-like law, KKDIK, at the end of June. This sets a registration deadline of 31 December 2023 and a pre-registration deadline of 31 December 2020.